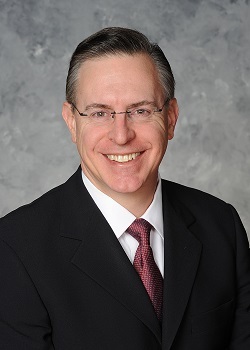 Michael J. DelTergo has been affiliated with the firm since November, 2014. He focuses his practice on advising pension plan sponsors and trustees on ERISA and Internal Revenue Code compliance, ERISA litigation, and nonprofit formation and compliance. Mr. DelTergo clerked for the Hon. Anne Thompson, U.S. District Court for the District of New Jersey, and the Hon. Lynn Bush, U.S. Court of Federal Claims. He has also been an associate with Skadden, Arps, Slate, Meagher and Flom in Washington, DC, and Gibbons, P.C. in Newark, NJ. Admissions: Massachusetts (1997); New Jersey (2009); Pennsylvania (2017); District of Columbia (2001), U.S. Tax Court (2010); U.S. Court of Federal Claims (2000).